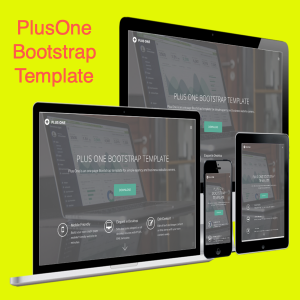 OnePager is a single page HTML template made with Bootstrap framework. 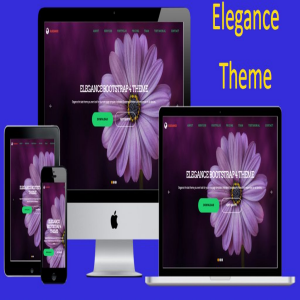 Below are some of the features of the OnePager theme and you can view live demo of the theme here. Parallax header with two call to action buttons. Four column pricing table and services sections. Contact form and Google maps. Call to action box with button. Three column footer with additional copyright section. 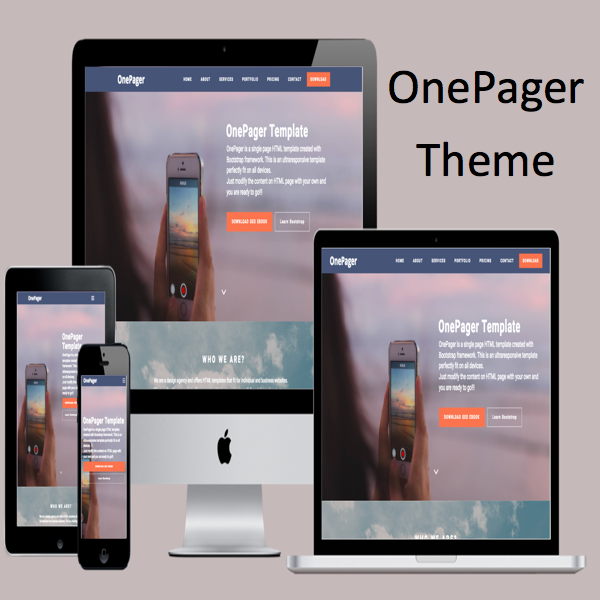 OnePager as the name indicates is a single page HTML template made with Bootstrap framework. 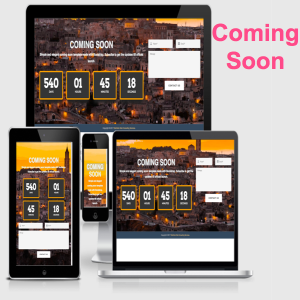 It is an ultra responsive theme can be used for landing pages and one page websites. By default the header and about section has background images with parallax effect. You can upload background images for any element with parallax effect. The header image has two buttons like a landing page template. There is also an additional call to action block for offering free ebook or any other downloads. Theme contains four column pricing table having table header, price info, details and buy now button. 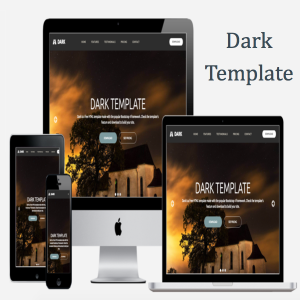 You can easily modify the number of columns and details by editing the HTML template. Similar to pricing table, services section also has four columns with image, title, description and call to action buttons. You can add elegant portfolio to showcase your work. Default eight images can be added and clicking on the image will trigger a lightbox popup slideshow with arrows, close button and navigation dots. Footer has three section along with a copyright bottom section. Google map is embedded in the footer and you can change the address in the HTML file. 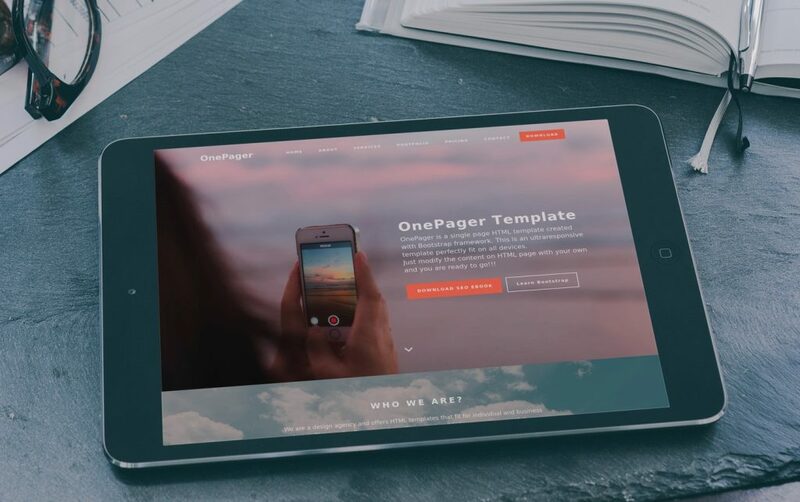 OnePager theme has a contact form, text logo, sticky navigation and a button on the menu bar. It is fully responsive and the menu will be changed to a hamburger when viewed on smaller devices.